closure of a polyurethane foam plant. The project involved asbestos sampling and abatement. The project also involved cleaning of various aboveground and below ground storage tanks for removal and steel salvage. 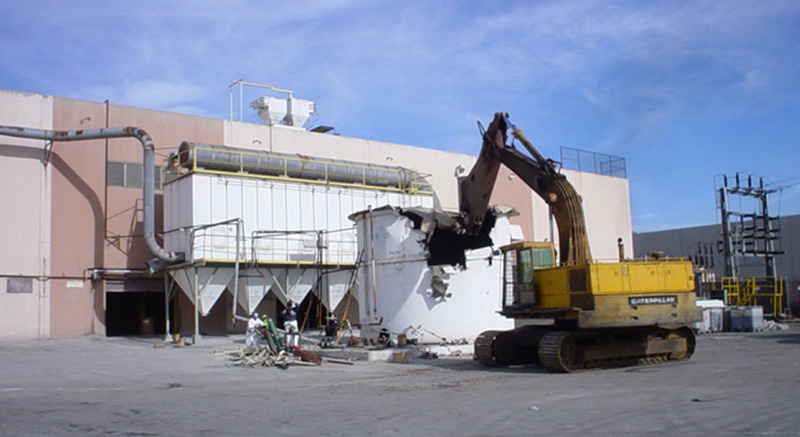 Additionally, Cornerstone provided technical cleaning services for specialty equipment and subsequent removal and salvage. All equipment was removed from the site, the flooring, walls and roof repaired and a final facility cleaning was performed with the approval of the new tenant.